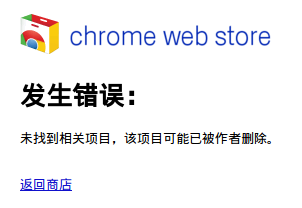 Your Google Chrome item, “Unblock Youku,” with ID: pdnfnkhpgegpcingjbfihlkjeighnddk did not comply with our program policies and was removed from the Google Chrome Web Store. Repeated or egregious violations in the store may result in your developer account being banned from the store. This may also result in the suspension of related Google services associated with your Google account. All re-submitted items will continue to be subject to Chrome Web Store policies and terms of service. 😯 老大.. 我一直是用你的pac脚本来突破区域限制的, 但是从昨天开始,那个脚本好像失效了. 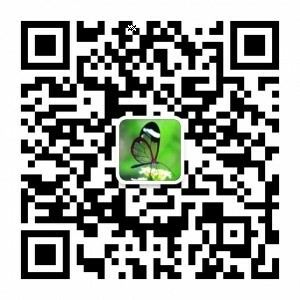 麻烦修复一下呗?! I want unblock youku BACK!!!!!!!!!! Please DO notify me if it is updated or released again in app store later!! Thx!